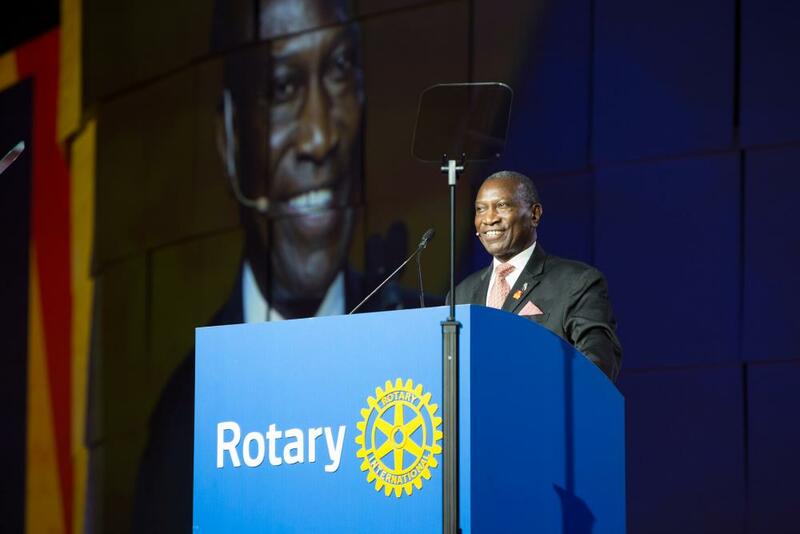 Rotary International President-elect Sam F. Owori died unexpectedly on 13 July due to complications from surgery. Sam was a mem ber of the Rotary Club Kampala, Uganda, for 38 years. 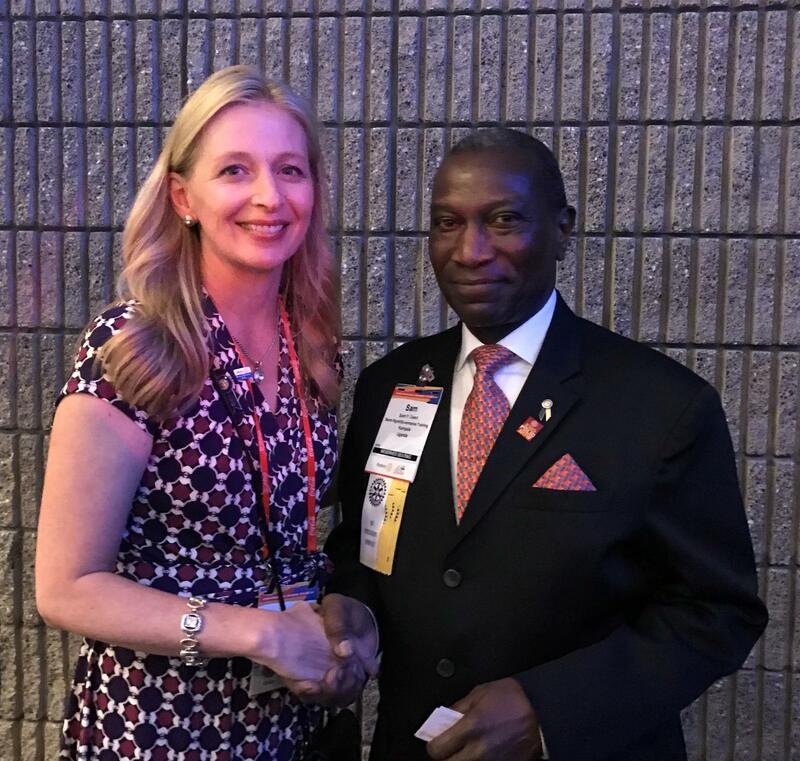 Rotary President-elect Sam F. Owori died Thursday. Sam's term as Rotary’s 108th president would have begun on 1 July 2018. Under Sam’s leadership, the number of clubs in Uganda swelled from nine to 89 over the course of 29 years. Sam saw in Rotary members "an incredible passion to make a difference," and wanted to "harness that enthusiasm and pride so that every project becomes the engine of peace and prosperity." Sam was the chief executive officer of the Institute of Corporate Governance of Uganda, whose mission is to promote excellence in corporate governance principles and practice in the region by 2020. Previously, he was executive director of the African Development Bank and managing director of Uganda Commercial Bank Ltd., and director of Uganda Development Bank. He has also served as corporation secretary of the Central Bank of Uganda. He served as member and chair of several boards including FAULU (U) Ltd., (now Opportunity Bank), the Uganda Heart Institute, the Centre for African Family Studies, Mulago Hospital Complex, Mukono Theological College, and the Kampala City Council. Sam also was the currently vice-chair of the Hospice Africa Uganda, and member of the board and chair of the Audit Committee of PACE (Programme for Accessible Health, Communication and Education) in Uganda. 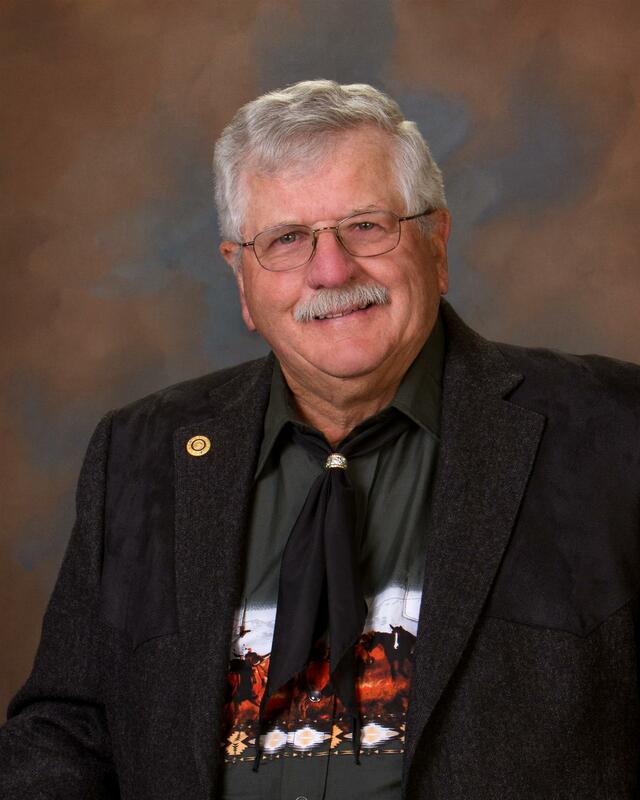 Rotary is establishing a memorial fund in Sam's honor and will provide further details soon. Having an opportunity to have dinner with Sam and his gracious wife Norah I felt a friendship with him. For those of us who knew Sam even a little, we knew him as a gentle man with a big heart. Yes, we will miss him but his spirit will live in our hearts forever. May God forever be with Norah and family.